The Claim Post... representing the finest in gold property listings. 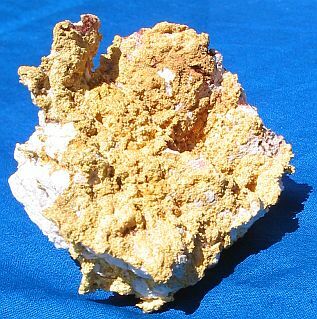 High-grade gold mining properties for sale. 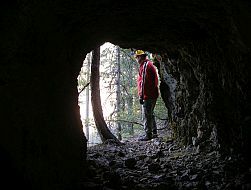 While taking in to account what has been documented by state and federal agencies, historians, geologists, scientists, & by way of our own experience, we believe this area represents an incredible opportunity for recovering mass quantities of gold within proven gold producing trends that boast phenomenal records of gold production history. 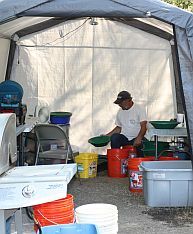 Casual recreational gold mining opportunities to serious operations. 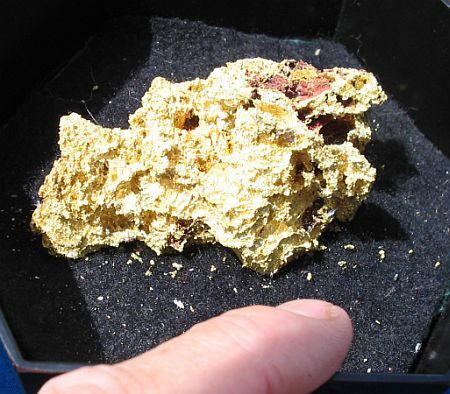 7 documented gold mines located in the heart of one of the richest gold producing trends in the U.S..
Find 1-vein occurrence & you've got yourself $20M prox. 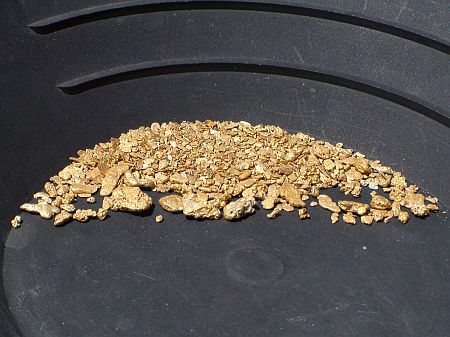 With so many mining claims on the market today, how do I make the wisest decision for buying a valid high-quality gold property? 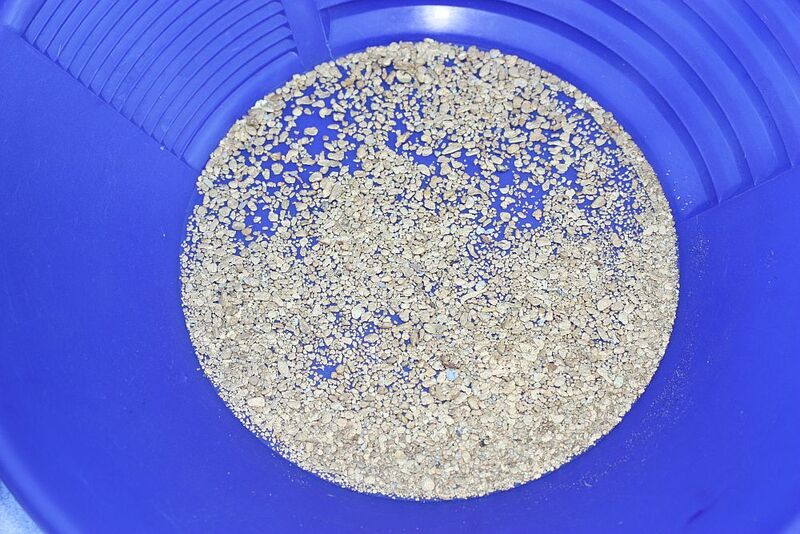 As you look around at the many different "mining claims" being offered today, aside from the Seller guaranteeing that the title is free of any encumbrances, a major concern should be whether or not the property actually contains paying quantities of whatever valuable minerals being touted. Common sense dictates that no-one in their right mind would sell a property to you for a few thousand dollars, that had been proven and known to have rich material. Ask the Seller to show you their own recovered values. Ask them how many days / months / years the property has been owned by them, how long it's been tested, by what means, and what their average values have been. 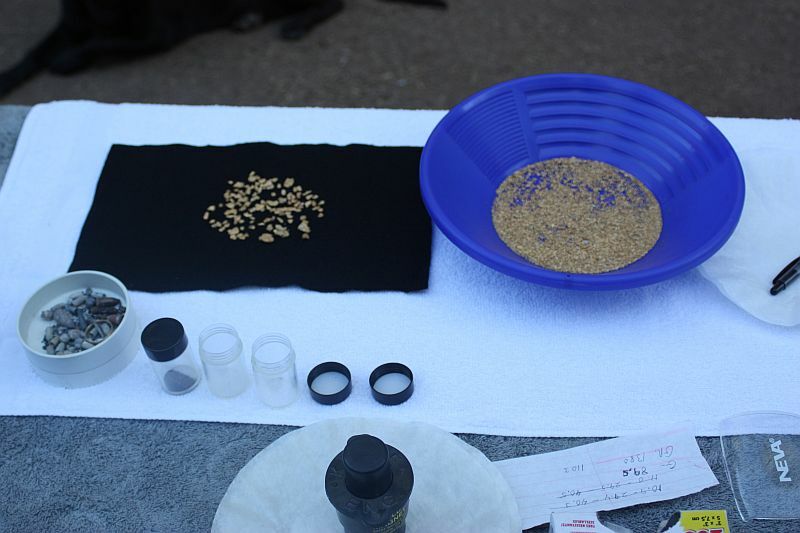 You should be allowed to sample and find gold/values on the property too. 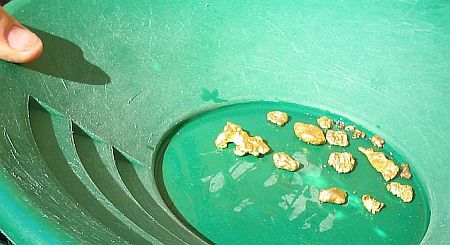 A revealing way to sample any property is to dig up some material from a few logical gold traps and pan that material down. 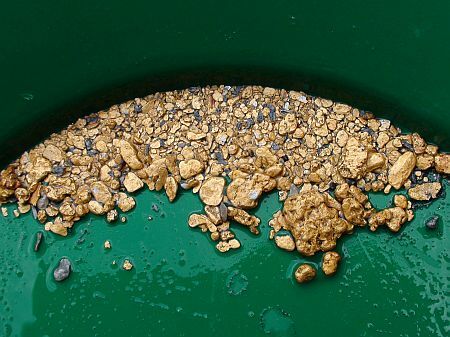 In the end, you should come up with good gold in your pan. 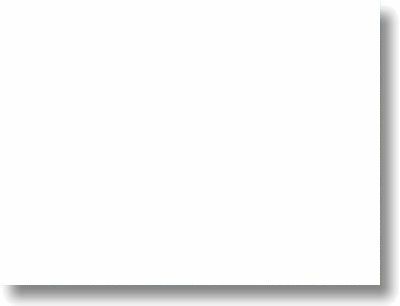 How does The Claim Post determine the sales price of a mining property they're offering for sale? 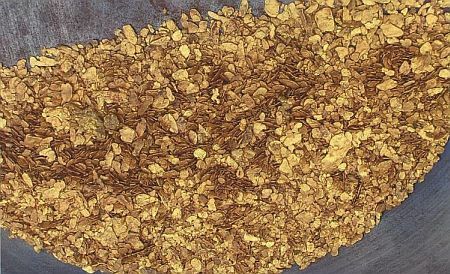 Like any real estate, the sales price of our mining properties is determined by a number of factors; First & foremost; The property's gold recovery averages; What values can the Buyer expect to see? river channel with other proven mines close by? 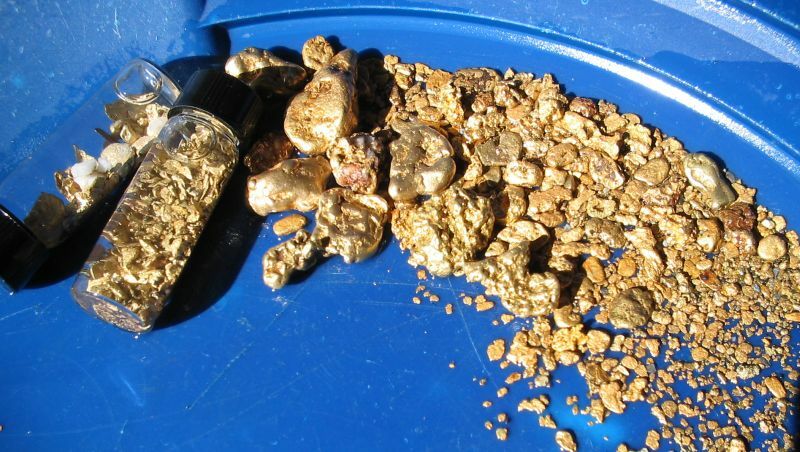 ), are all very important issues when considering the real value of a mining property. 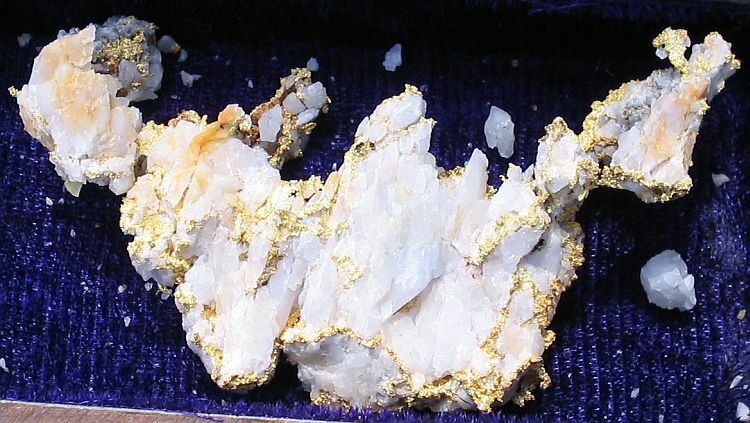 One must also factor in the rarity or "uniqueness" of each individual mining property. Certain attributes like previous documented gold-recovery history. Large flat comfortable accommodations on a clean friendly river. Great prospecting space. Both river and land mining opportunities. Perhaps a natural spring on the property. Exposed / shallow bedrock throughout. Multiple bends in the river with massive amounts of gold traps. Low pressure areas that create paystreaks. Large amounts of virgin high bench material to explore. Quartz-bearing rock outcrops. 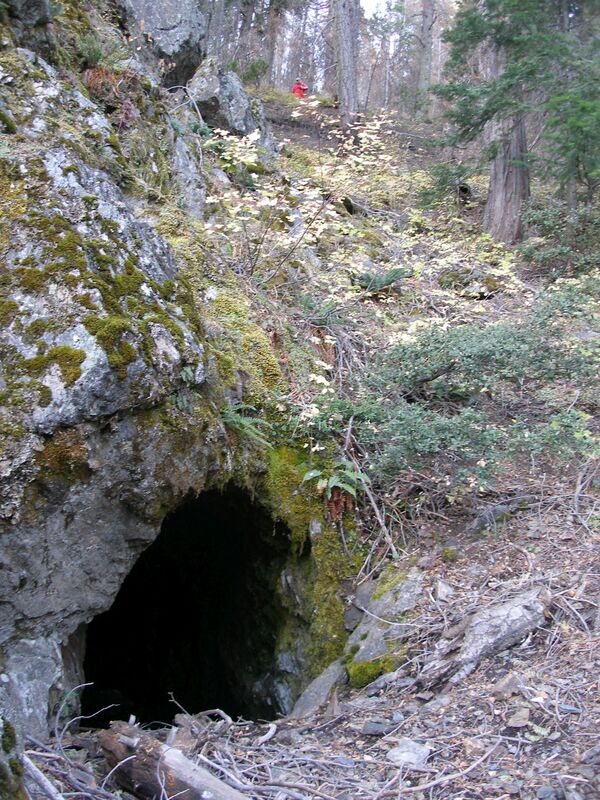 Established adits containing high mineral content / exposed quartz veins will also add value to a gold mining claim. And last, but certainly not least, is the current price of gold. 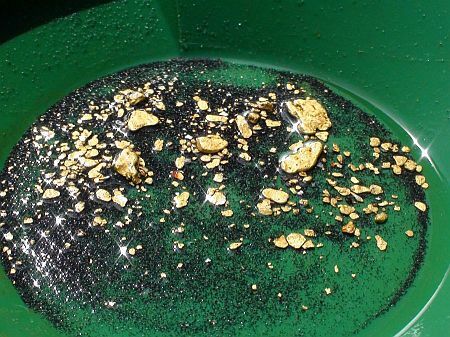 With today's price of gold, in most cases our gold mining claims will pay for themselves over and over again for decades to come. 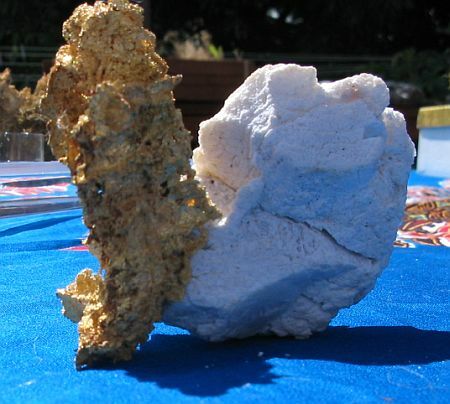 Each property we offer for sale is situated in gold bearing land in a region where placer and lode mining operations have recovered, (and documented), billions of dollars worth of gold. Contact us when you're in the market for owning a valid first-class quality gold property. Ours are like no-where else in the world. Don't let the claim of your dreams, pass you by. We show you gold right from the start. 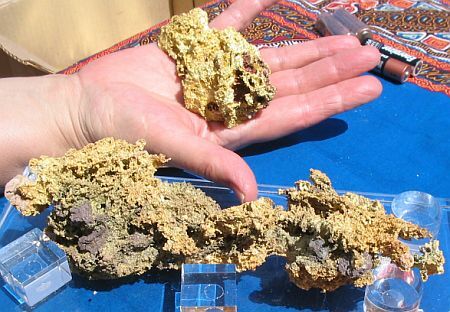 Providing rare world-class gold properties for sale! 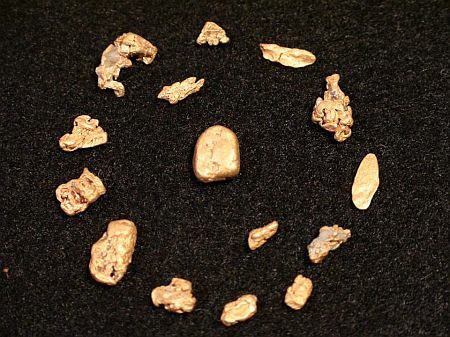 We offer some of the best gold properties in America in terms of values, weather, access, & big gold history. 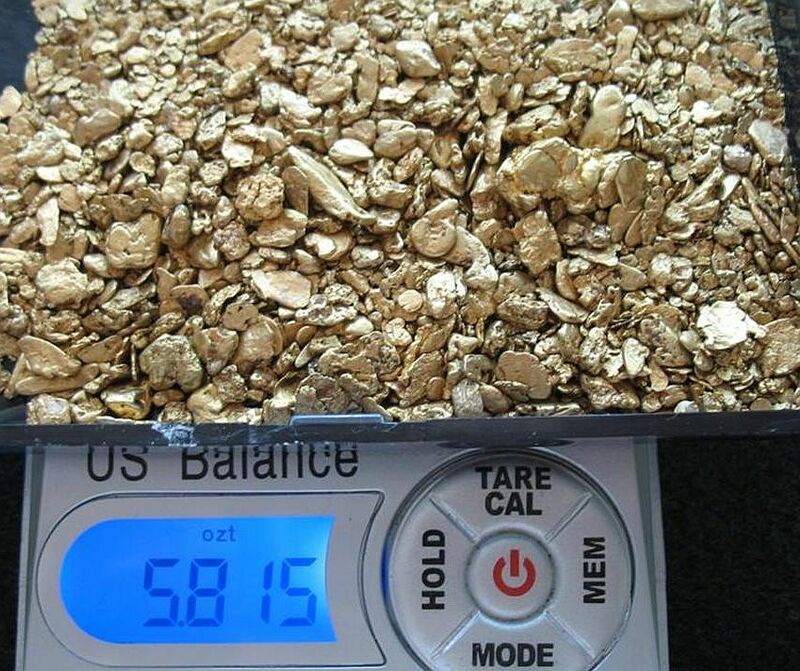 Gold claims located in the heart of one of the richest gold producing trends in the U.S..
Financing is available. No banks. No credit check. 0% interest! The properties presented on this website represent only the finest mineral properties being brought to market. Our presentations represent many decades of hands-on personal experience in this region. There is nothing "ordinary" about any property you see presented on this website. 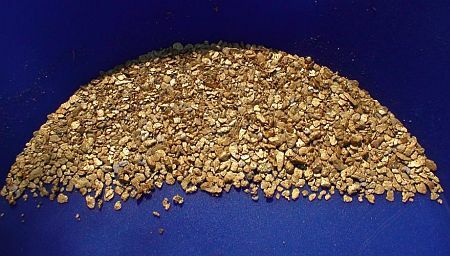 Prices are subject to change contingent upon the reinstatement of dredging or patenting or higher gold market values. Purchase while available at today's low price. 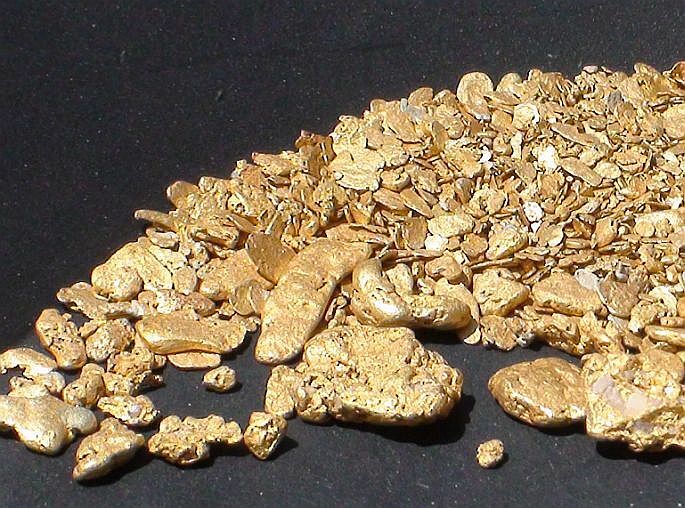 Uncertain global economy makes gold mining property ownership "attractive". 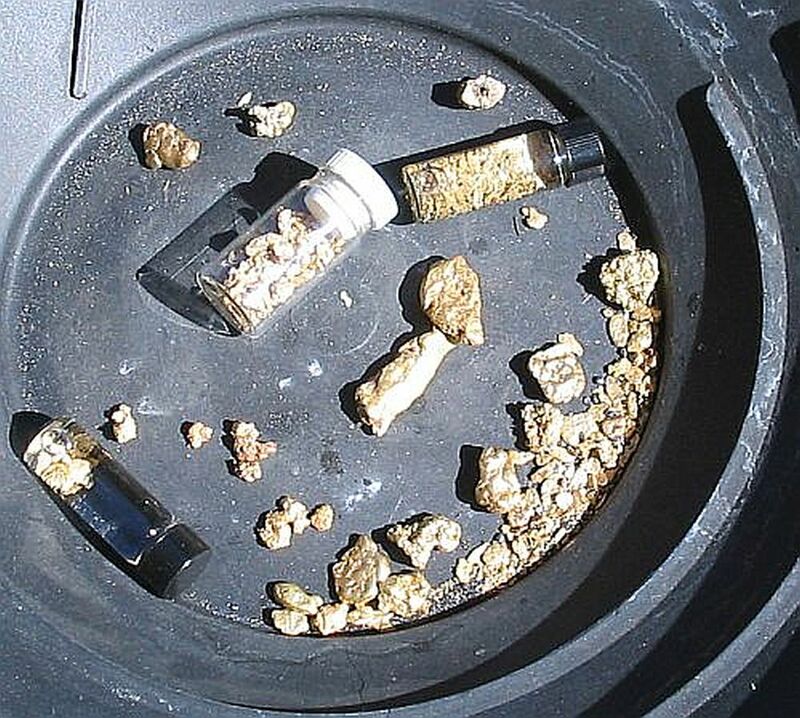 Unpatented River Placer, Hardrock Gold Mining & Mineral Exploration. $1/2 Million pocket found! Suggests there are more! Rare access off pavement to comfortable riverside meadows. 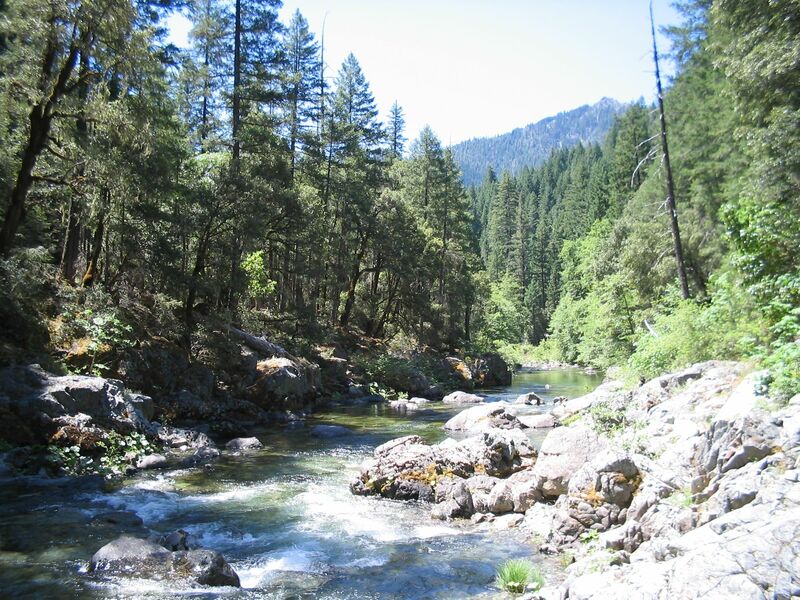 1/2-mile of one of the richest river systems in the U.S.
2 known adits. 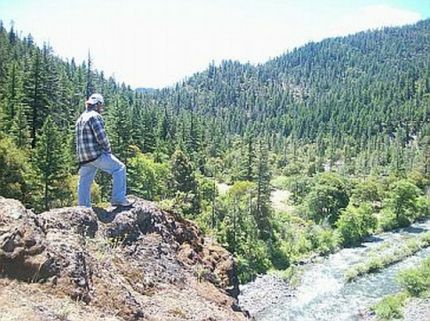 This is Pocket Gold Country! 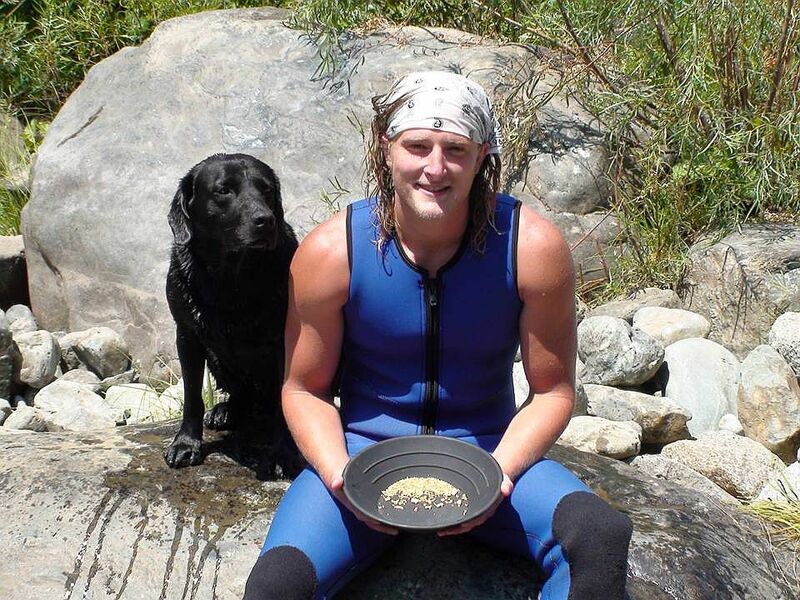 Unpatented gold property located on the river. Geared more toward the weekend enthusiast to the seasoned prospector. 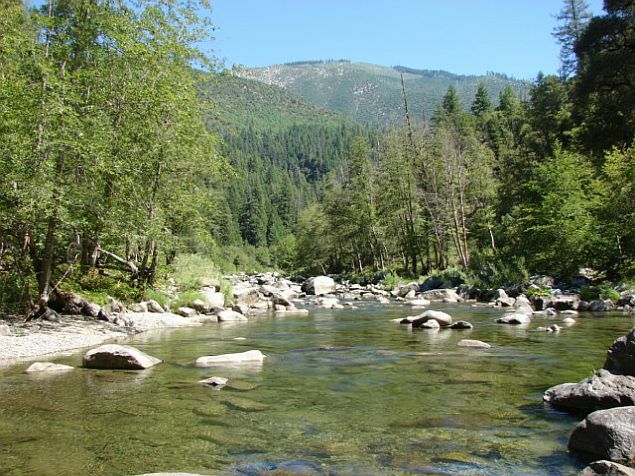 Rare 20-acre gold claim on what is known as; "The Richest Little River In the U.S..